It looks like the TARDIS will be getting a new Doctor. Doctor Who star Peter Capaldi revealed on Jo Whiley’s BBC Radio 2 show that the upcoming season of the long-running sci-fi time travel series will be his last. 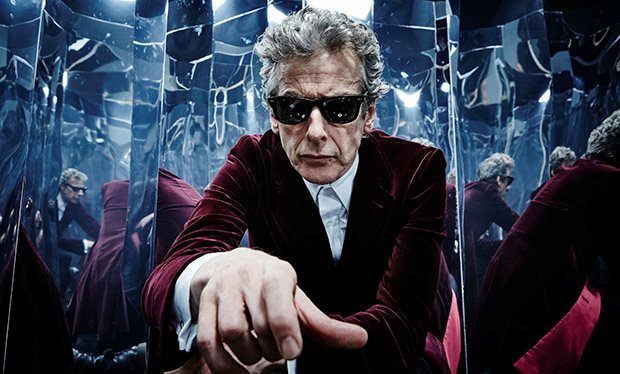 Capaldi took over as the 12th Doctor and iconic Time Lord in 2014 from Matt Smith, who exited in 2013. Jenna Coleman, who departed Doctor Who in 2015, bridged the Smith and Capaldi eras as Clara Oswald. In 2016 Pearl Mackie was revealed as the Doctor’s companion, Bill, for season 10. Capaldi isn’t the only one departing Doctor Who. Showrunner Steven Moffat is also leaving the franchise he revived in 2005 with the introduction of Christopher Eccleston as the ninth Doctor. He released a statement on his departure.